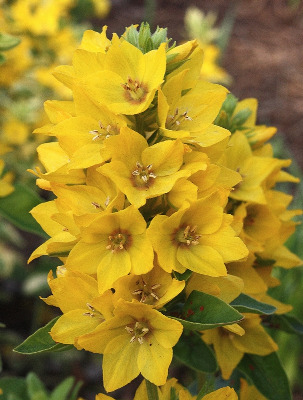 A stout, handsome, large-flowered European species, commonly grown, but rarely escaped from cultivation in our area, where it has been collected along roadsides and in dumping grounds, first in 1980 in Benzie Co.
MICHIGAN FLORA ONLINE. A. A. Reznicek, E. G. Voss, & B. S. Walters. February 2011. University of Michigan. Web. 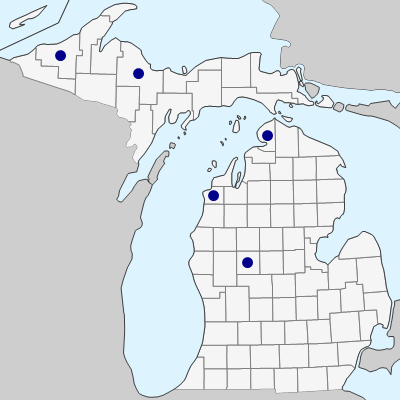 April 22, 2019. https://michiganflora.net/species.aspx?id=1713.